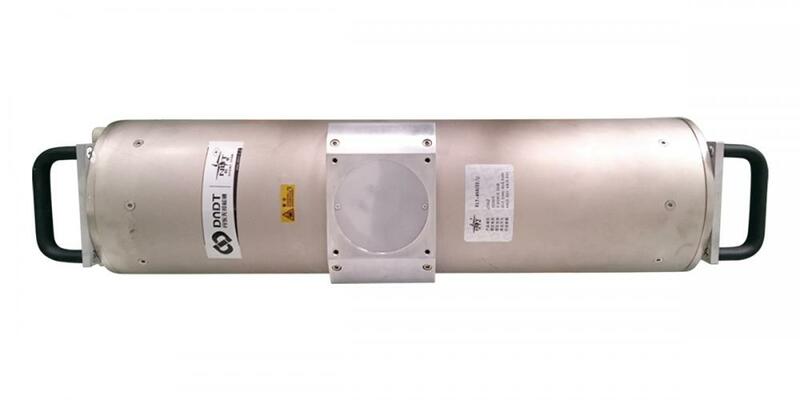 This HP Model X Ray Tube adopt 40kHz advanced technology, constant output X-ray ensure that image quality of X Ray Inspection, tube voltage from 160kV till 450 kV. This tube is used for the system which is a high-tech product which integrates with modern computer software technology, precision mechanical technology, optical technology, electronic technology, sensor technology, NDT technology and image processing technology. It is an efficient method for product researching, invalidation analysis, high reliable filtering, quality evaluation and artifact improvement. Looking for ideal HP Model X Ray Tube Manufacturer & supplier ? We have a wide selection at great prices to help you get creative. 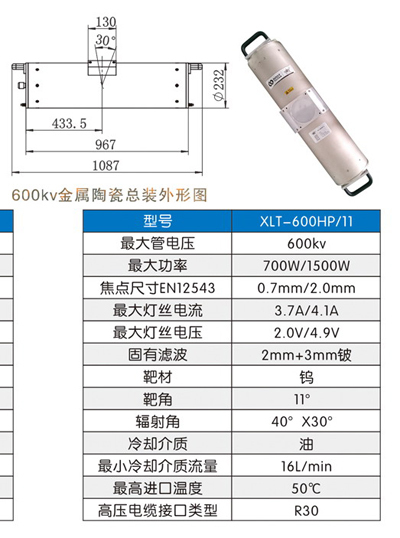 All the High Frequency Tube are quality guaranteed. We are China Origin Factory of X Ray Inspection. If you have any question, please feel free to contact us.